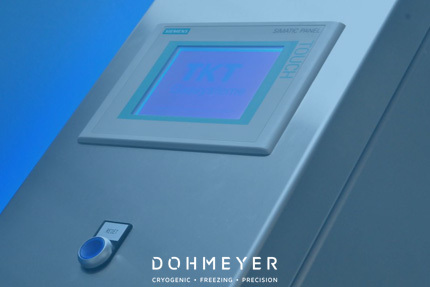 Uninterrupted cold chain with carbon dioxide. 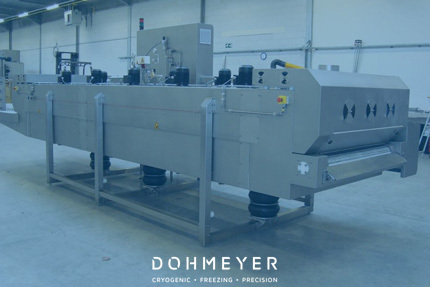 Maintaining foodstuffs at low temperatures (both frozen -20°C or fresh +2C°) when disconnected from a mains supply or a reefer is a challenge. 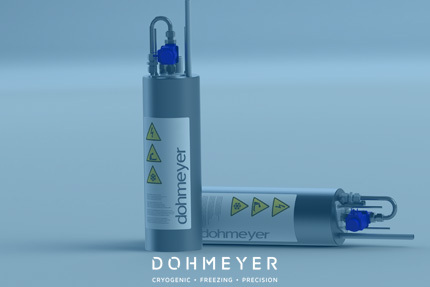 Dohmeyer provides CO2 snow and dry ice based systems that make the transport container fully autonomous.